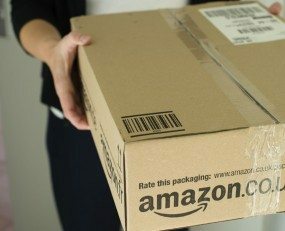 This Christmas season Amazon has introduced free shipping to all customers in the US. There is a selection of hundreds of millions of items, and for a limited time there is no minimum purchase amount on orders that will arrive in time for Christmas. Customers with Prime membership can shop with free same-day delivery on more than three million eligible items. These items include gifts like toys and electronics, as well as, home and fashion. Prime members in more than 60 cities also benefit from deliveries in as little as an hour from Whole Foods Market through Prime Now.